Marion – State Representative Dave Severin (R-Benton) attended a House Appropriations – Public Safety Committee hearing, on Tuesday, December 5, that focused on the recent spike in violence at Illinois Youth Centers and adult correctional facilities across the state. 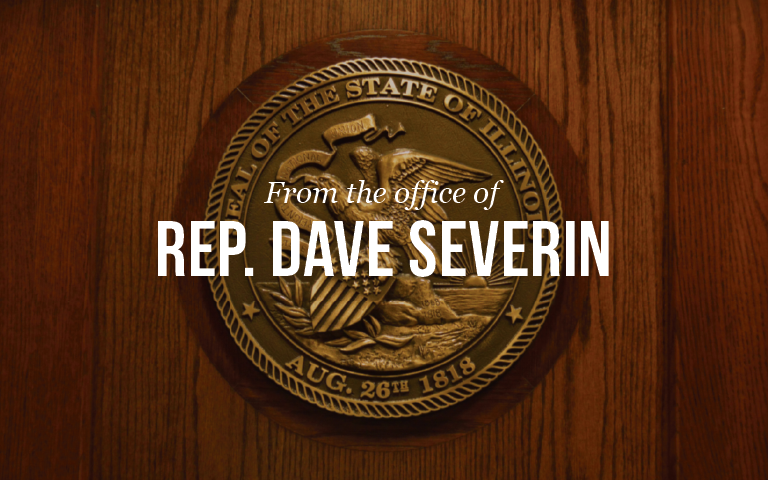 While Rep. Severin is not a sitting member of the committee, he requested to take part in the hearing because the Illinois Youth Center sits just outside the boundaries of Severin’s 117th District. The rise in staff assaults is a major issue, and Rep. Severin felt like progress was made at the committee meeting.